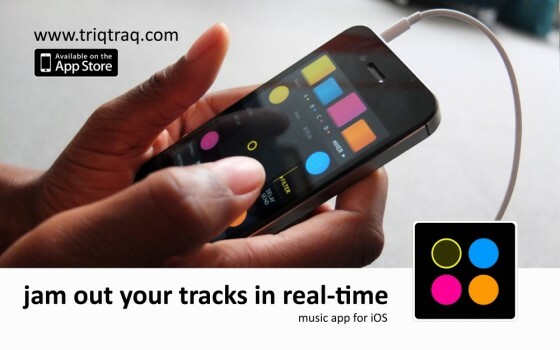 triqtraq – jam sequencer for iphone – reminds just a little bit of Propellerheads Figure, It’s a simple track trigger for loops that can be played/started and SEQUENCED on the iOS iPhone in realtime (by tapping), there’s no iPad version, which could be more enhanced or could have added some TR-sequencer things- this reminds of a Roland SP404-style groove machine. looks like fun. App by Sebastian Schatz, Amsterdam (NL). 1,59€ – aber nur jetzt, später offenbar mehr lt. Werbeinfo.